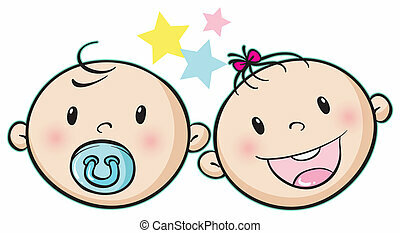 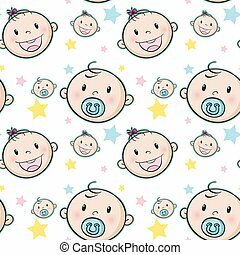 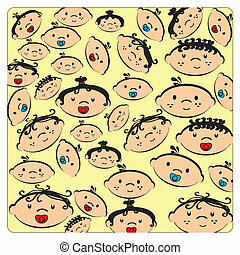 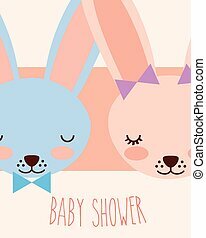 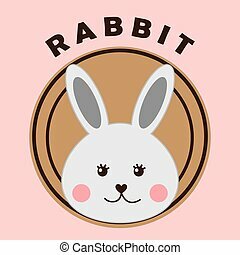 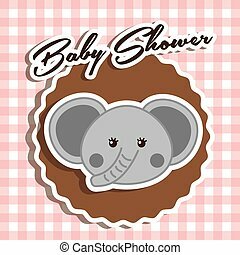 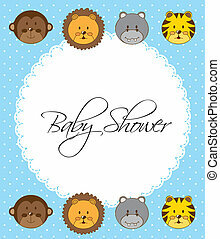 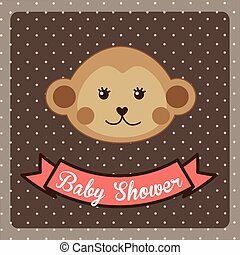 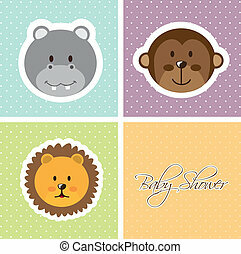 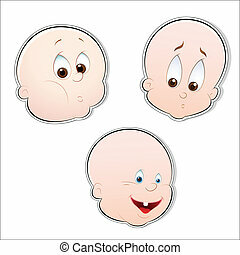 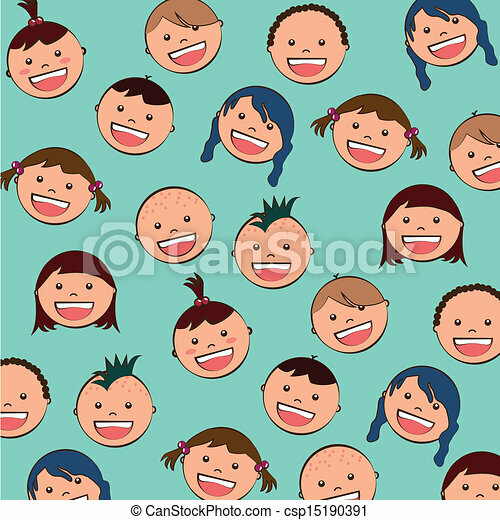 Baby faces over blue background vector illustration. 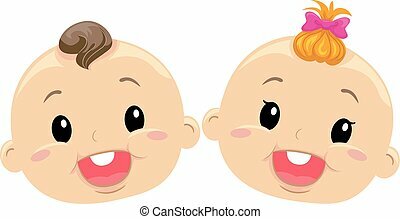 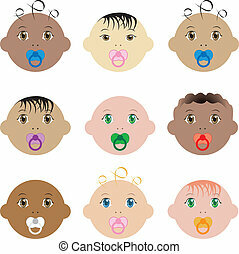 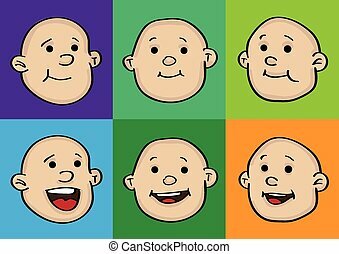 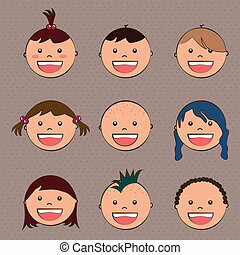 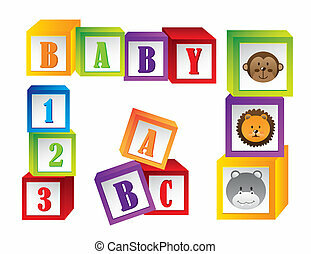 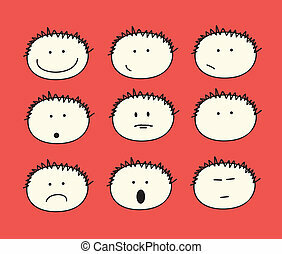 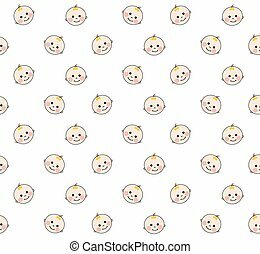 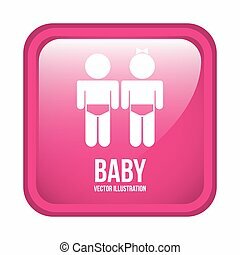 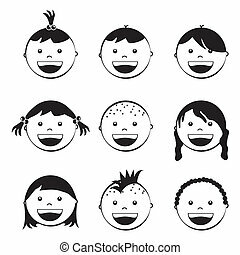 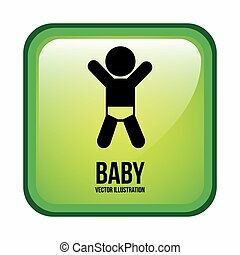 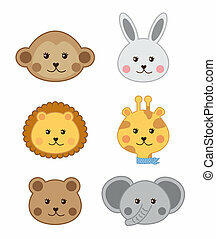 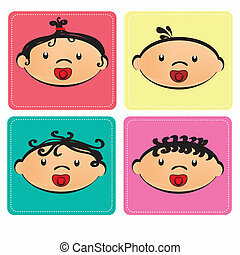 Vector Illustration of nine boy and girl baby faces of different races. 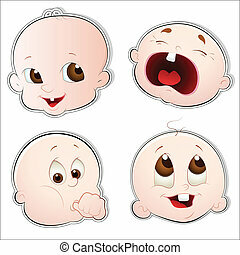 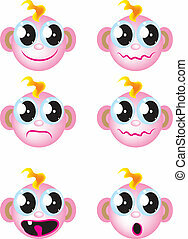 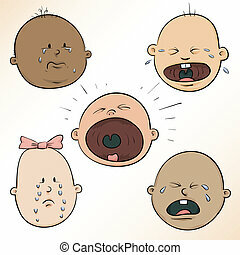 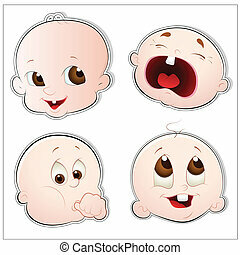 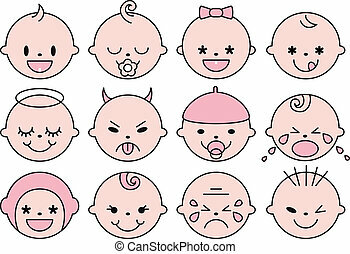 A diverse set of a variety of crying, cartoon baby faces.